End of January and I am ready to share with you my natural skincare products. You will see two skincare routines the morning one and after a gym. 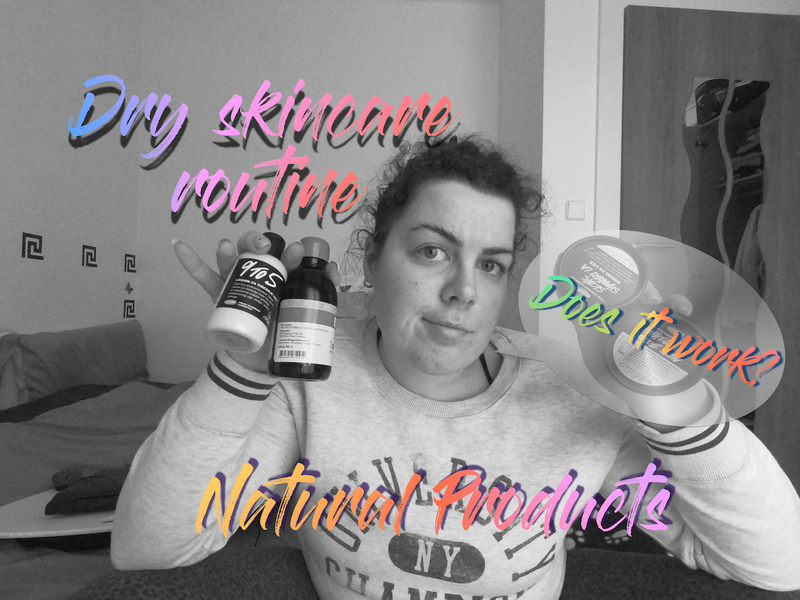 Do you have skincare routine after gym too? Now it is a month since I have started to use all of these products. I have purchased everything with my own money. I wanted to treat myself for B-day.